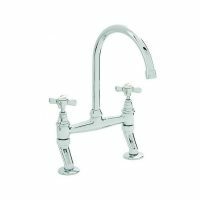 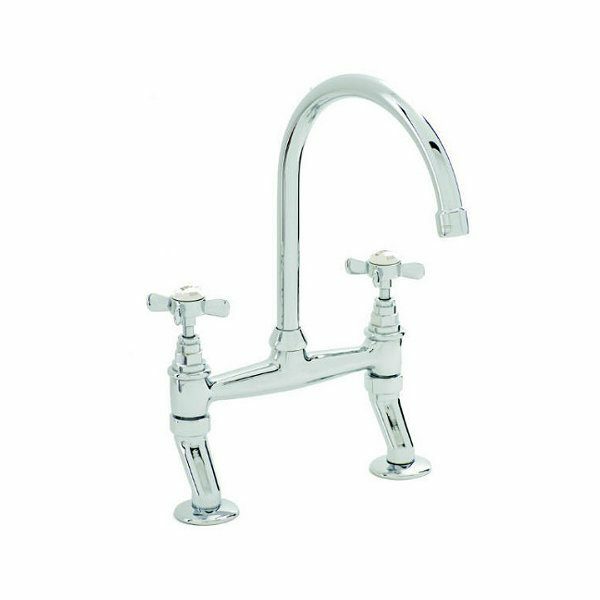 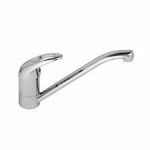 Carron Phoenix Atholl Kitchen Tap Valve 3656R. 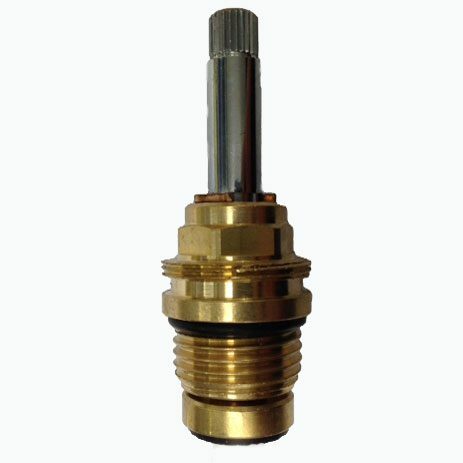 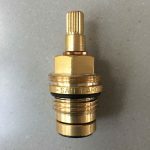 Lead-time: If ordering this valve the current Lead-time is approx 6 weeks but you can pre-order by buying now as this Valve is in high demand at present. 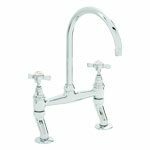 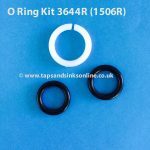 Please note that the manufacturer might have changed the valves over the years that a Tap is in production. 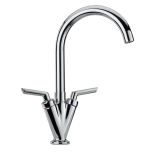 If the Carron Phoenix Atholl Kitchen Tap Valve does not fit you can return it. 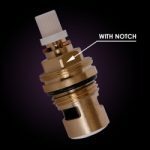 Full details of our Returns policy is here.